Submissions will OPEN on Friday, December 7, 2018! 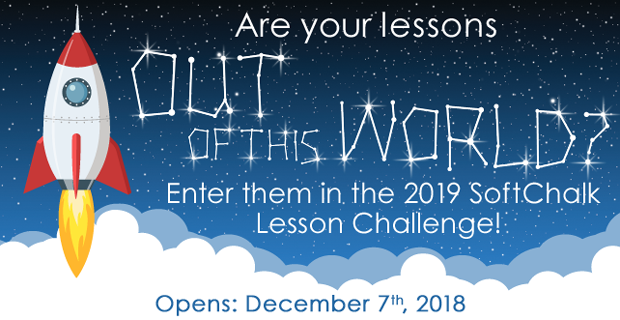 We can’t wait to see what you all have been up to and what this year’s Lesson Challenge will bring. Keep an eye out for more information!